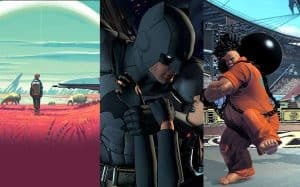 Top 5 New PS4 Games August 2016: No Man's Sky, Batman, & More | Nerd Much? 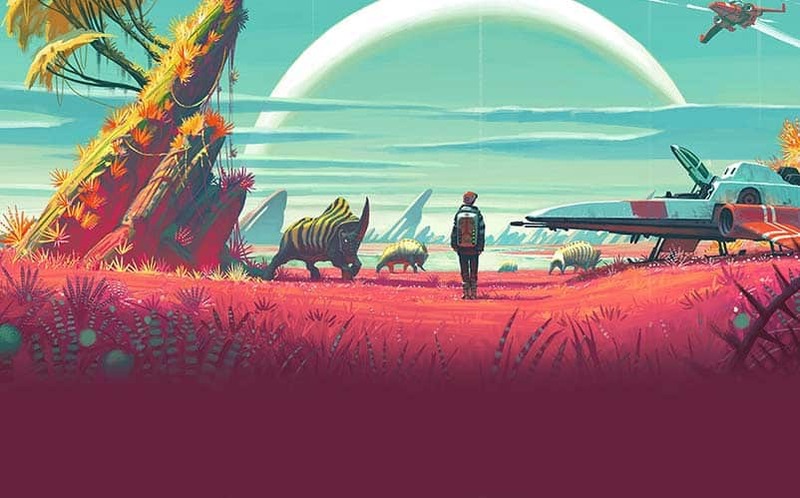 **Update 8/9/16: Our No Man’s Sky review in progress is live. It has already been a great year for PlayStation gamers, as we’ve seen some incredible new PS4 games so far in 2016. Uncharted 4, Overwatch, and Ratchet and Clank are just a few of the nearly perfect games we’ve seen already. It’s hard to really put our finger on what exactly sets King of Fighters apart from Street Fighter, but with Street Fighter V being such a botched release, we’ll take just about any new formidable fighting game we can get. On August 23, SNK will release The King of Fighters XIV, a game that fans of the genre are anticipating. The game will be the first in the franchise that is entirely rendered in 3D, and it looks absolutely stunning. In fact, after playing the demo on PS4 earlier this week, we think it might look (and run) even better than SFV. 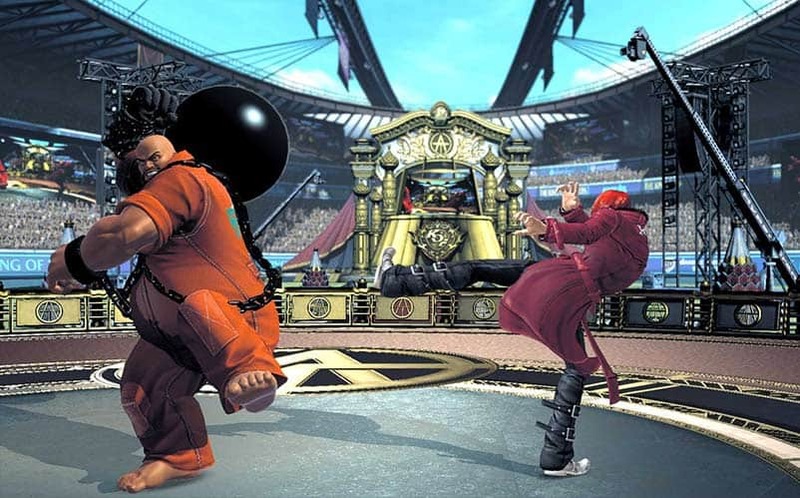 In King of Fighters 14, characters have three types of Supers at their disposal, including a new type called “Climax Super Special Moves” that are the strongest type in the game. It will come with online and offline modes, including 3v3 matches. What’s more, the new game will begin an entirely new storyline, one that SNK is being super secretive about. Color us intrigued. Pre-order The King of Fighters 14 here. Unless you live in a cave, you’re probably already aware that No Man’s Sky is finally set to release on August 9, 2016 (which just so happens to be my birthday — Happy Birthday to me!). It certainly feels like the most ambitious game of the year, and hopefully, that’ll be evident in the game’s final product. It’s built on four pillars, exploration, survival, combat, and trading, and players will perform all of those pillars in a massive open universe that is procedurally generated. There are over 18 quintillion (whatever the hell that means) planets, and each planet will have its own plants and animals. We’ve seen so much footage of No Man’s Sky already that we’re pretty much bleeding at the eyes. Here’s to hoping that it lives up to the expectations set by Hello Games and Sony. Buy No Man’s Sky here. 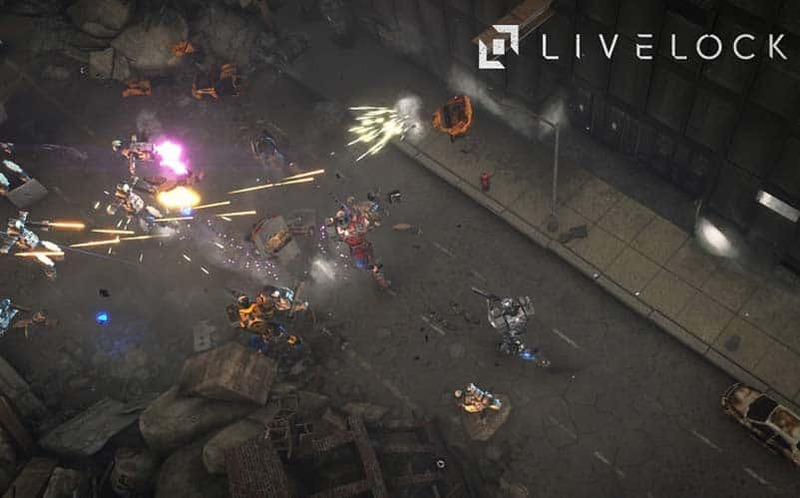 Livelock is likely a game that many of you haven’t heard of, but it looks incredible. It’s a top-down co-op sci-fi shooter that places you dead center in an infinite war between machines. Your job is to defeat intelligent machines to unlock Eden and restore humanity to what it once was. We’re incredibly surprised that there isn’t more buzz being generated for Livelock, and we’re surprised Perfect World isn’t marketing the hell out of it. Still, it’s one of our most anticipated games of August 2016, and we can’t wait to provide our readers with a review. Deus Ex is a beloved cyberpunk sci-fi stealth game that many have grown to love over the years. It’s a franchise that started over 16 years ago, and with each new game, it gains more fans, with the first game being widely considered as one of the greatest PC games of all time. 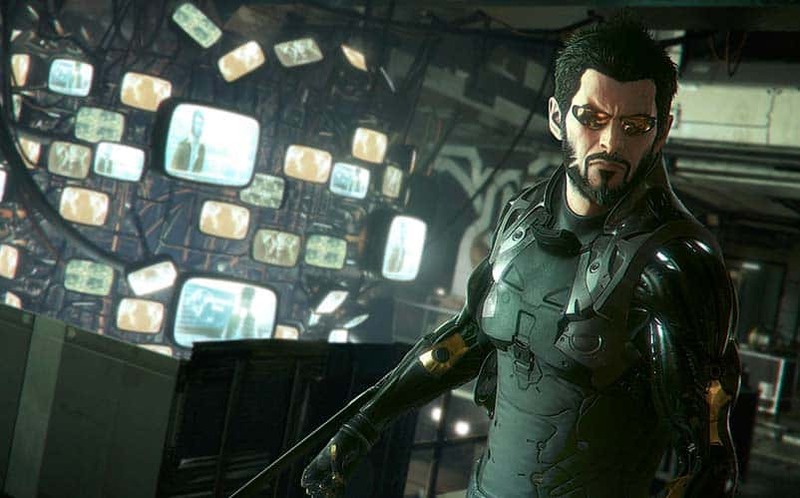 Deus Ex: Mankind Divided will take place two years after Human Revolution (year 2029), and it will bring Adam Jensen back with new technology in tow. Despite the pre-order controversy that has since been rectified, Mankind Divided is still one of our most anticipated games of the year. Pre-order Deus Ex: Mankind Divided here. We’ve seen so many Batman games previously that many in the gaming community are sick of Bruce Wayne and his nightly antics. But, not us here at Nerd Much. 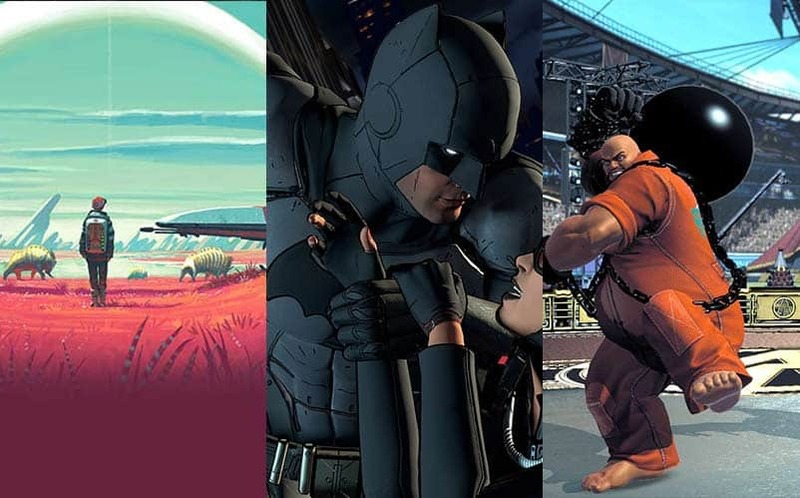 And, we’re especially excited for Telltale’s Batman because of how unique it looks when compared to other Batman games. The game will focus more on story than the Arkham series, and we can’t wait to get our hands on Episode 1, which is titled Realm of Shadows. 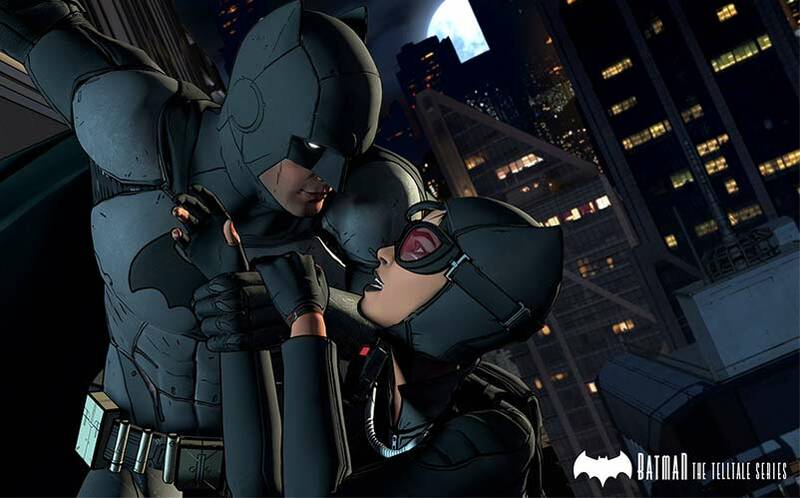 Pre-order Batman: The Telltale Series here.